If you are all done with your Christmas shopping, then put this on your list for next year right now because you are going to love this book! It arrived the other day for my children from their Grandma and Grandpa (Sean's mom and dad). I think we will save it and put it together for the O Emmanuel Antiphon night. 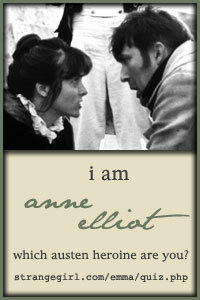 Who doesn't love H. A. Rey's books? Of course, there are his Curious George books but his Find the Constellations is also a favorite around here. 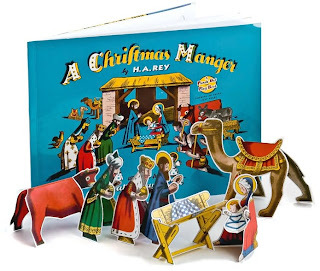 This book, A Christmas Manger , tells the story of Christ's birth using text from the gospels of St. Matthew and St. Luke and includes a punch out and fold manger scene complete with all the key characters, a stand alone manger and even chickens in beautiful H. A. Rey illustrations! That's right... no cutting, no gluing, no paper doll tabs, just punch out and fold. It even has pockets inside to hold the pieces once it's time to pack it away. It was originally published in 1942 and if they are smart, they will continue to publish it for years to come. I want to give copies to my grandchildren someday! And it's on sale right now at Daedalus Books for 2.99! Just go to daedalusbooks.com and type in H.A. Rey in the search. Great deal. That is so cute! 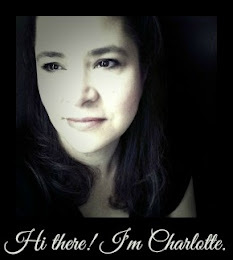 Thanks for sharing and thanks, Katherine, for the link and deal news! Oh, this looks wonderful! Thanks for sharing, and an almost merry Christmas to you. God bless that beautiful family of yours!! !